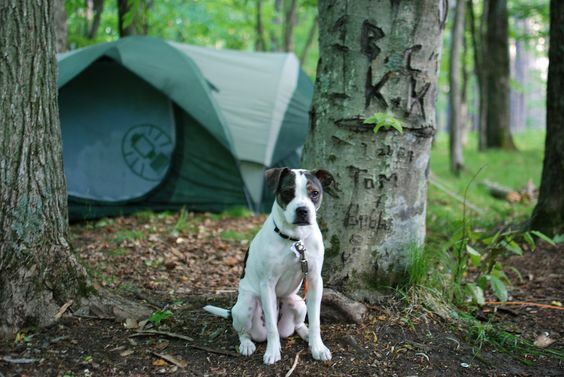 We receive a lot on enquiry about free camping in Hobart, which is reasonable to guess if you are travelling from overseas and have very little knowledge about Tasmania. However, we are often left shaking our heads on occasion if you are from, or have ever visited a capital city in other parts of Australia. 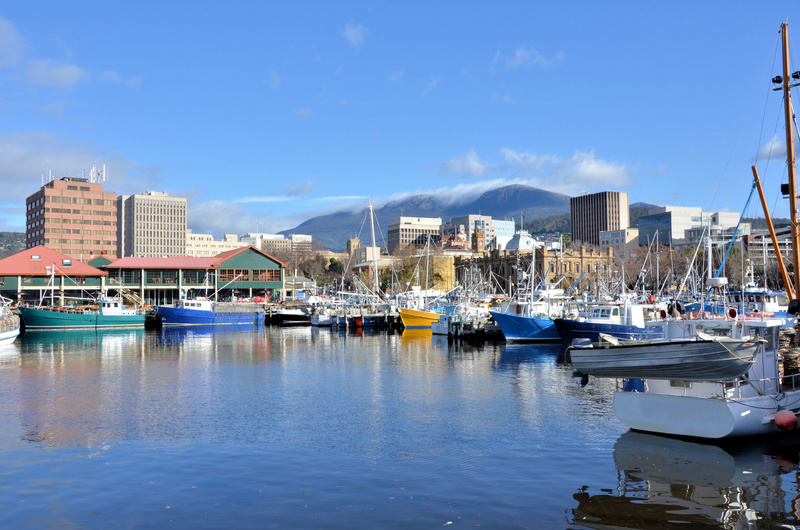 How much free camping do you see in Melbourne, or Sydney or Brisbane – none of course, and Hobart is no different. If you are after free camping Hobart, you will be sadly disappointed unless your are one of the people who park their campervan or motorhome on a public street, or in a shopping centre car park and hope to go unnoticed by residents, security guards or police. There are many good reasons why you shouldn’t just park on any old street – one being that you may be putting yourself in danger. As we always say, if you can’t afford to pay or an unpowered site in a caravan park, you can’t afford to travel. That being said, if you are prepared to travel a little distance outside of the capital city of Hobart, you will find either free or very reasonably priced campsites. One of the nearest 100% totally free camping to Hobart is at Mayfield Beach which is located some 120 kilometres from Hobart or app. 1 hour and 20 minutes drive. Oatlands free overnight stop is 83 kilometres from Hobart on the way to Launceston, which is also free but still a very sizeable drive from Hobart. Heading South of Hobart, Arve River is a great little campsite but it’s also 80 kilometres from Hobart.